Job opportunity – join our team! Would you be interested in a new opportunity where you can make a real difference to children’s lives? 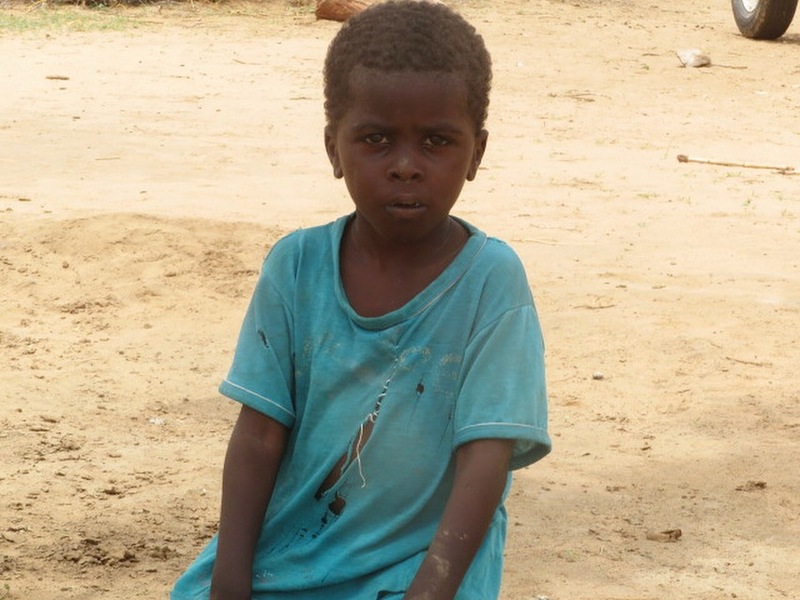 Kids for Kids works in the remote villages of Darfur, Sudan, where children are born into a life of unimaginable deprivation and hardship. We introduce simple grassroots projects that transform the lives of children, their families and communities. We currently have a vacancy to join our small team in a varied and important role as an Executive Personal Assistant/Fundraiser working with our Founder/CEO. If you would be interested in joining us, please take a look at more information here.